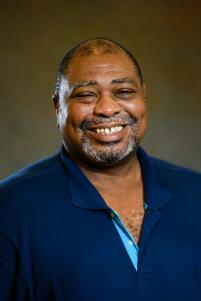 Professor Bartley, a native of Jacksonville, Florida, is the director of the Pan-African Studies program. He came to Clemson in 2004 from the University of Akron, where he taught for ten years and helped build a vibrant Pan-African studies program. He is also the author of several essays on race, politics, and the Civil Rights movement. Professor Bartley's most recent book, Keeping the Faith explores race, politics, and social development in Jacksonville between 1940 and 1970. Akron (Black America Series: Ohio) (2004). Keeping the Faith: Race, Politics, and Social Development in Jacksonville, Florida, 1940-1970 (2000).